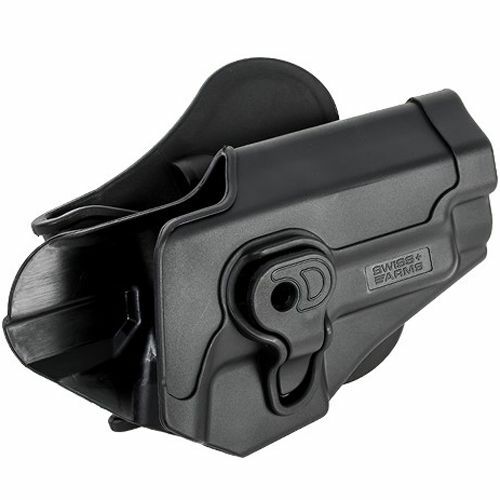 Give your P226/P229 pistol a safe and secure home with this Swiss Arms holster! 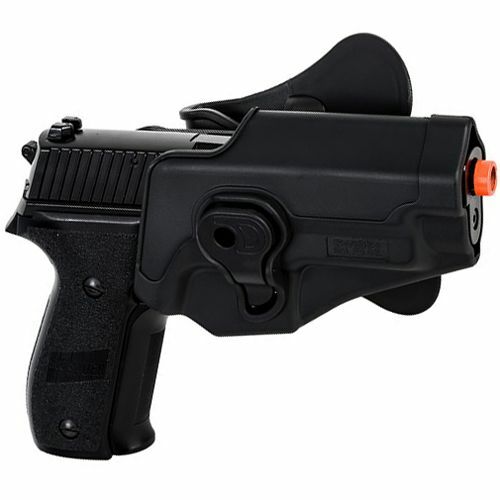 The durable polymer holster features a quick lock trigger guard system and an adjustable platform. Compatible with P226 and P229 series pistols.